Her job was to enforce the law. 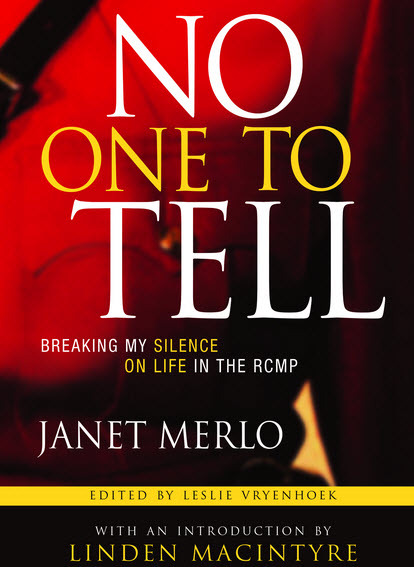 Yet, by the end of a 20-year RCMP career, Janet Merlo had become so distrustful of the force — and turned off by its treatment of women — that she told her teenage daughter to never pull over for the police on the highway at night. Instead, she was to drive to the nearest gas station or coffee shop where there could be witnesses around. 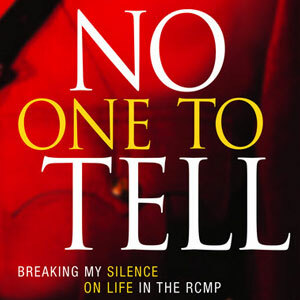 The book can be ordered from most bookstores.